Flybe, Europe’s largest regional airline, has announced plans to open its first European crew base on 1st February 2017 having secured an agreement with Dusseldorf Airport. Germany is becoming an increasingly important market for Flybe, which now offers six routes to Dusseldorf. These are from Birmingham, Cardiff, Doncaster Sheffield, Manchester and Southampton with the latest route from London City having started last month. The launch of a Dusseldorf base underlines Flybe’s commitment to serving Germany and will ensure an even more efficient and reliable service. Dusseldorf is the capital of North Rhine-Westphalia (NRW), the most populous state in Germany and the city’s airport is the country’s third largest commercial airport, with approximately 22 million annual passengers a year passing through its doors. 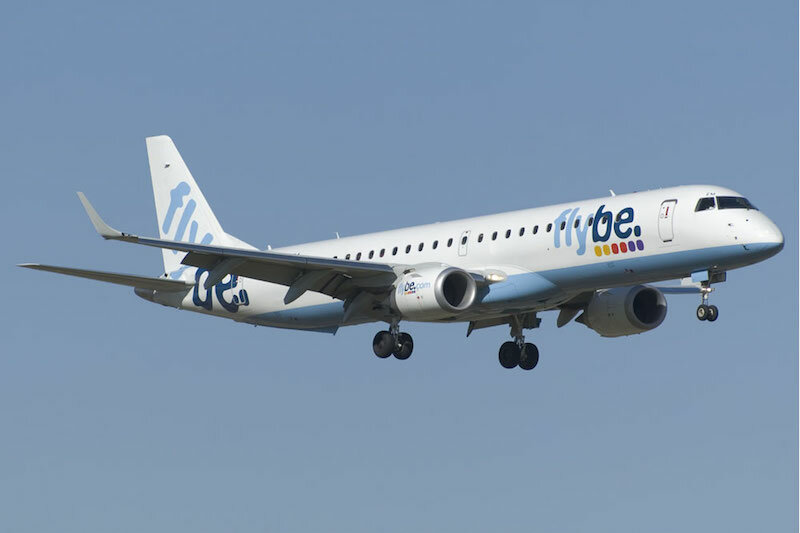 In preparation for the opening of the new base, Flybe has recently embarked on a high profile recruitment drive for more than 60 pilots and cabin crew, together with identifying and sourcing a complement of engineering support for the two 78-seat Bombardier Q400 turboprop aircraft. These aircraft currently serve Dusseldorf with UK-based crew. In readiness for the start of operations at the beginning of February 2017, the first crew have already been recruited and will start training at the airline’s Training Academy in Exeter in early January. Flybe is also using the opportunity to widen its recruitment net in continental Europe beyond Germany. The airline currently deploys 41% of its seat capacity on UK to Europe routes with 13 routes between the UK and Germany, including the six to Dusseldorf. One way fares start from £39.99 (€50) including taxes and charges available at www.flybe.com. All Flybe’s Dusseldorf routes offer customers the added benefits of seamless travel to and from their regional airport through its codeshare agreement with airberlin .This codeshare is important in providing a steady feed of business travellers and holidaymakers via airberlin’s Dusseldorf hubs to and from Scandinavia, Poland, Italy, France, Austria and Switzerland, as well as to cities around the world, such as Abu Dhabi and New York. Within Germany, airberlin provides connections from its hubs to popular destinations such as Munich, Stuttgart, Hamburg and Nuremberg.